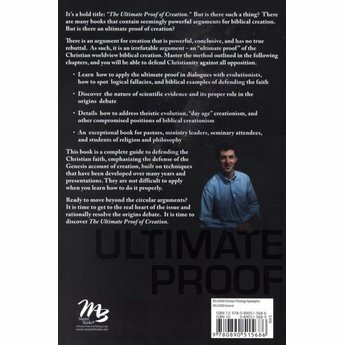 It's a bold title: The Ultimate Proof of Creation. But is there such a thing? 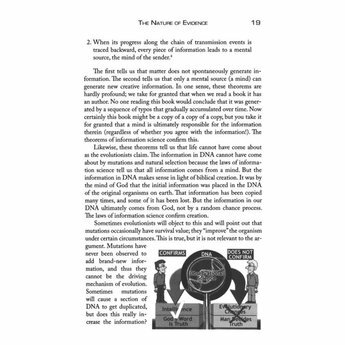 There are many books that contain seemingly powerful arguments for biblical creation. 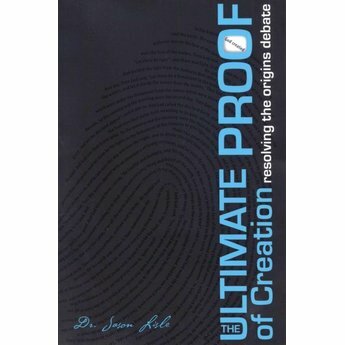 But is there an ultimate proof of creation? There is an argument for creation that is powerful, conclusive, and has no true rebuttal. 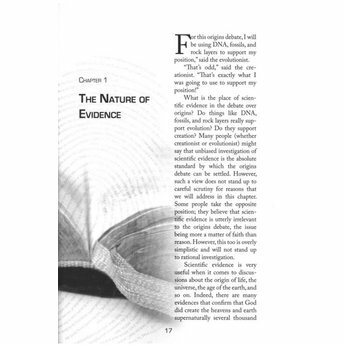 As such, it is an irrefutable argument-an "ultimate proof" of the Christian worldview biblical creation. 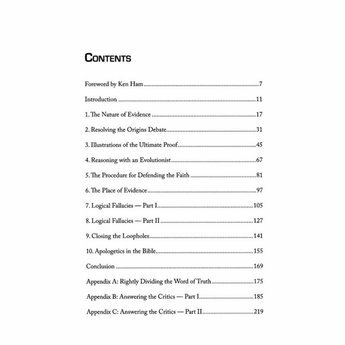 Master the method outlined in the following chapters by Dr. Jason Lisle, and you will be able to defend Christianity against all opposition. 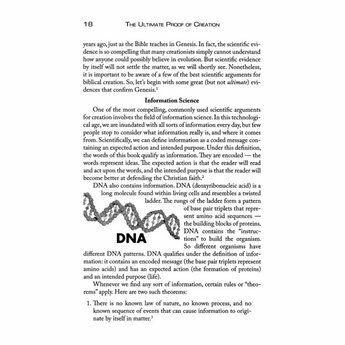 Learn how to apply the ultimate proof in dialogues with evolutionists, how to spot logical fallacies, and biblical examples of defending the faith Discover the nature of scientific evidence and its proper role in the origins debate. 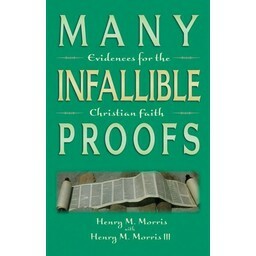 This is an exceptional book for pastors, ministry leaders, seminary attendees, and students of religion and philosophy. 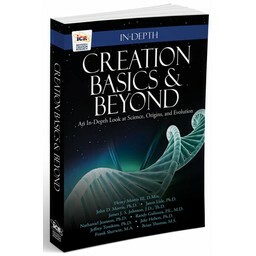 This book is a complete guide to defending the Christian faith, emphasizing the defense of the Genesis account of creation, built on techniques that have been developed over many years and presentations. They are not difficult to apply when you learn how to do it properly. 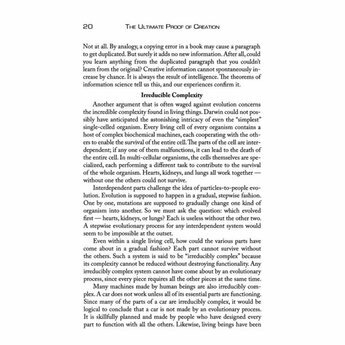 Ready to move beyond the circular arguments? It is time to get to the real heart of the issue and rationally resolve the origins debate. It is time to discover The Ultimate Proof of Creation.